"He knows the direction the world is going", Facebook's Former CSO Reveals Interesting Details Regarding Zuckerberg's Access to the user data! 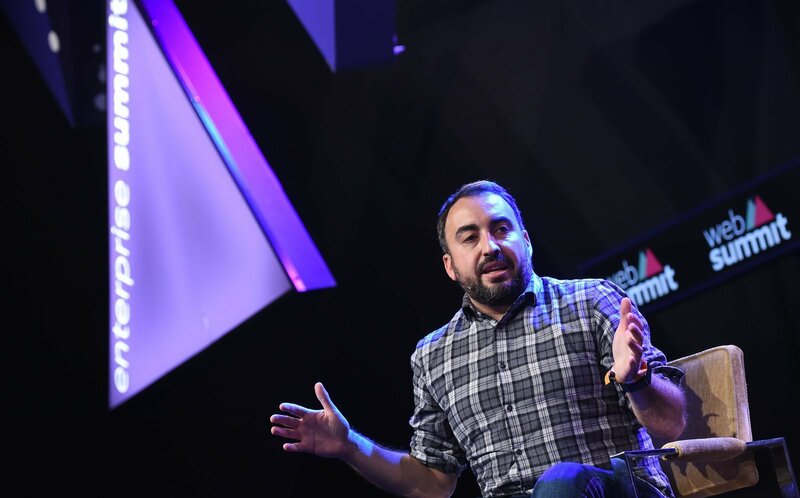 Alex Stamos, Facebook’s Former Chief Security Officer who left the company last year, was recently invited to speak at Washington Post’s Technology and Policy Conference. He had a number of interesting details to reveal. According to Stamos, Mark Zuckerberg (the CEO of Facebook) has access to such an abundant amount of user data (regarding what they want to do online) that it enables him to make such decisions, which can only be made if someone is completely aware of the decisions’ aftermath. To support his claims, he also brought up Facebook’s purchases of Instagram for $1 billion and Whatsapp for $19 billion in 2012 and 2014 respectively. Awareness of users’ demands, information and activities across all these platforms has surely given Facebook an upperhand in taking bold steps, without fearing the consequences. Stamos stated it in the perfect way that “Zuckerberg knows the direction the [digital] world is going”. Now, with over 1.5 billion monthly active users on Whatsapp and 1 billion on Instagram, it’s safe to say that the decision to acquire these two services was a brilliant one. It should also be noted that Zuckerberg announced earlier this month that Facebook’s new approach towards private messaging will probably be based on Whatsapp. Stamos added that for a company like Facebook which heavily depends on user data, it might be difficult to balance user safety and user privacy, because of which it has been surrounded by controversies as of late. Stamos also spoke about how crucial it is for different tech companies to work together instead of finding out ways to hold each other down. It is important for the CEO’s and other concerned parties to realize that it will be a lot helpful to understand user demands and then work together to meet those, as vicious competition will only deviate them from taking care of critical issues such as cyber security, political interference and content moderation. Interestingly, Stamos was one of the first people at Facebook to discern the Russians’ intention to interfere with the US elections of 2016.